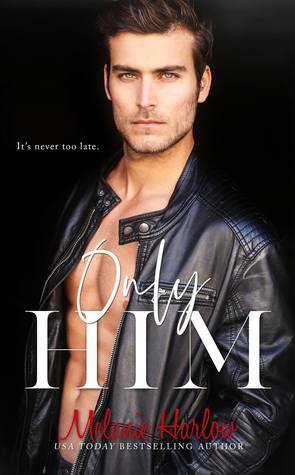 Only Him was a sweet emotional second chance romance. How doesn’t love to see the high school sweet hearts reunite and try to right some of their past wrongs. There was just something about Dallas that got to me; I loved Maren’s free spirit. I never thought of myself as a second chance romance type, but I am starting to love them. OH has it all the feels! I highly recommend reading!!! This was my favorite book from the One and Only Series so far. I can't wait for the next book.